← Darlek is 8 Years old! This entry was posted in Cookery & Food Blogs, Musings and tagged beef, cookery books, cooking, eating healthily, food, food fraud, Food standards agency, Healthy Eating, horse, horsemeat scandal, jamie oliver, riverford, veg box schemes, wellhung meat. Bookmark the permalink. I think you echo what most people are thinking. I am not a bit surprised at the revelations and don’t think it’s worth the hysteria… but like you we tend to make our own burgers and lasagne/spag bol anyway. With the exception of pizzas and the occasional Weight watchers meal for me, we rarely eat ready meals. You’ve hit a good balance of realising that perhaps we need to make more informed choices while acknowledging that those choices can be pricey and sometimes we fall off the wagon!!!! I think what has annoyed me most is the people who boast about using the companies above and act as though EVERYONE should be using them. The kind of “Well what do you expect you hideous people, you should be buying organic free range home slaughtered butcher special meat like ME!”. Which annoys me. Not everyone can afford that. 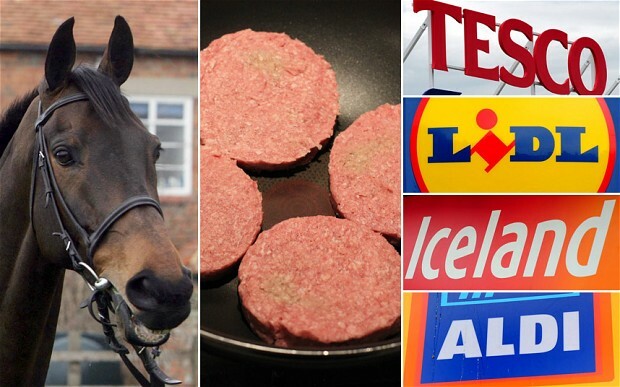 For some parents a Tesco value burger is all they can afford or all they have been educated to choose. I wish people would stop acting like this is their punishment for being poor or ignorant. 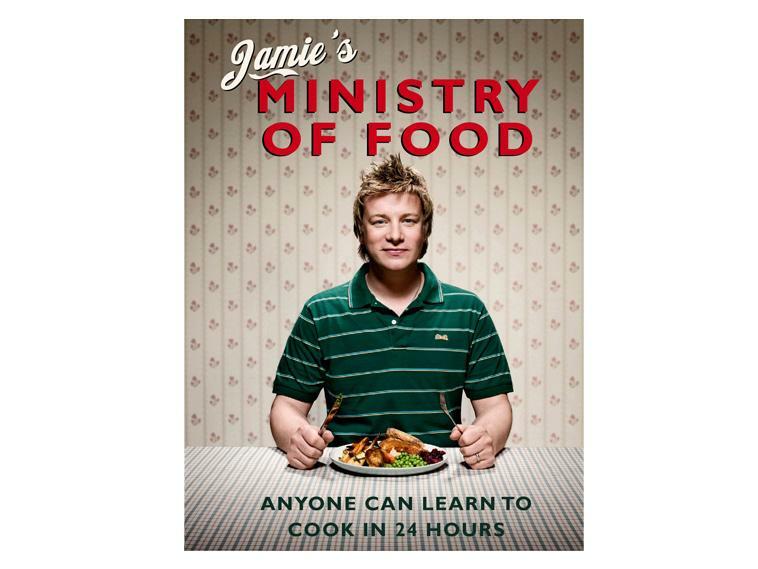 That Jamie book is great – we make our burgers from his recipe. slipped through the net when it comes to poor food standards and labelling fraud. I agree, you expect what you buy to be what it says on the tin but I want to know what I am eating. I do cook a lot from scratch thank goodness but am really starting to wonder now. Maybe I need to grow more veg? Grub on a grant and others in her range are great books for cooking on a budget. Hi I alwasy buy my meat from the butchers, I have always found it much cheaper than supermarkets, it tastes so much better and you know what you are getting. Even though they know not to cut things up in front of me (silly I know) I go once or twice a week and get my eggs in there too. 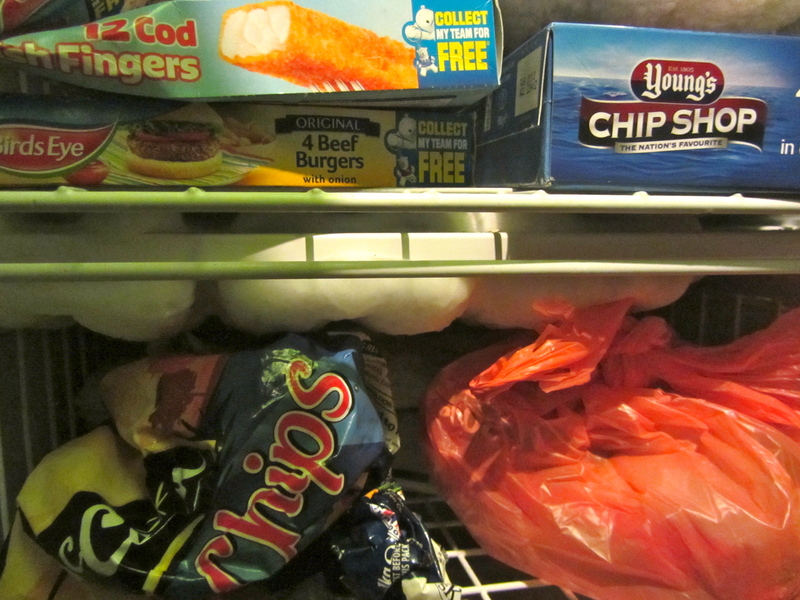 If am am getting loads then they section it all up for me so I can freeze it (as I sometimes go monthly) good luck! I changed a lot of what we eat a long time ago as I’m funny with processed meats anyway. Quorn mince is a nice alternative to beef mince and Katie actually prefers it also veggie burgers are nice and veggie sausages. We do eat meat but stick to a nice joint for a Sunday roast or a steak now and then. We only eat meat about once a week now the other days are veg or fish or pasta dishes and luckily I don’t have a fussy child she eats anything that’s put in front of her! I like cooking and I cook a lot, but money, time, and energy all have to come into consideration. I think it’s all about balance. I have watched the horsemeat scandal from afar and chuckled – there is actually nothing wrong with horsemeat in itself unless of course it wasn’t suitable for human consumption in the first place but to fraudulently use it to pad out ready meals is a crime but if you only pay a couple of quid for a cheap lasagne then you get what you pay for and its hardly likely to be best quality minced beef. Being a bit older from a generation where my mother made everything except fish fingers I followed her example to cope with working and feeding a family by batch cooking & freezing instead, a habit I’ve maintained though my freezer nowadays is full of unlabelled oddments which often makes for an interesting supper! Try Delia Smiths Cookbook for good basic recipes with a bit of zing, its my go to resource if I’m every uncertain about how to cook something. We’ve not always had lots of cash and are about to be less well off again when my hubby retires in a couple months but believe the two of us can live quite well food wise on what will be a total budget of £150-200 per week (food, fuel, clothes, boat repairs etc) – using cheaper cuts of meat and slow cook them, more veg & pulses than meat etc. I’m not perfect – currently living in the Middle East we do buy best steak imported from Brazil or Australia more than once a month, my fridge usually is stocked with lots of expensive French cheeses and I choose to use free range eggs from the UK or France costing more than twice the local battery eggs. I totally agree with everything you say here Kay. It has made a lot of people sit up a think about where they buy their food, and what they buy. To be honest, what have we been eating for years now? Do we really know? We could of been eating horse and god knows what else since frozen meals were invented. We are on diets anyway so we cook a lot of our meals from scratch anyway but it has also made us reconsider what we buy and where from. You mentioned the food standards. Have you searched for a way to tell where stuff is from. Its impossible. Even the FSA doesnt show, from what I can tell.